The standard delivery set contains an 8-position turret with gratings for cutting high spectrum orders (3 standard filters, manual switching), a two-lens UV silica condenser f=16mm, an optical fiber with the SMA-905 adapter, two synchronisation cables (direct and reverse), and control USB-cable. Thus, you can choose the most suitable method of delivering the analyzed radiation to your spectrometer. 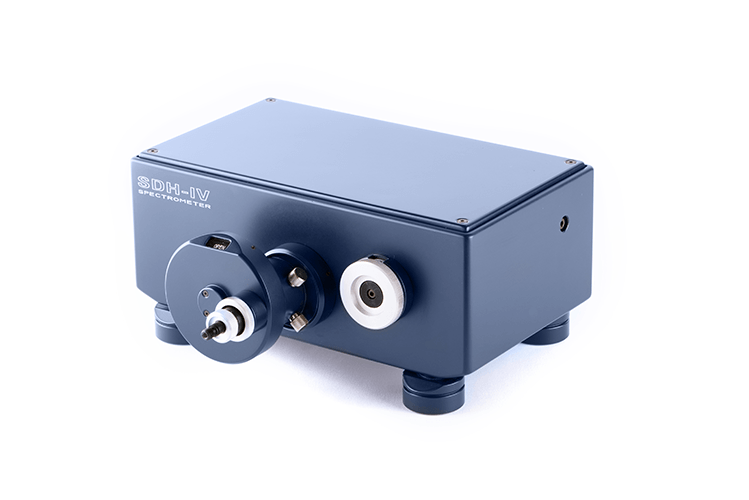 The SDH spectrometers are convenient and easy to use: they are calibrated by the manufacturer, do not contain any movable parts, have rigid and thermostable design. The spectral range and resolution (i.e. grating lines density) are chosen at the time of placing your order. 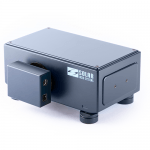 For your convenience the specifications lists the average values of grating dispersion, spectral resolution and multichannel array bandpass of the CCD detector corresponding to a certain grating. 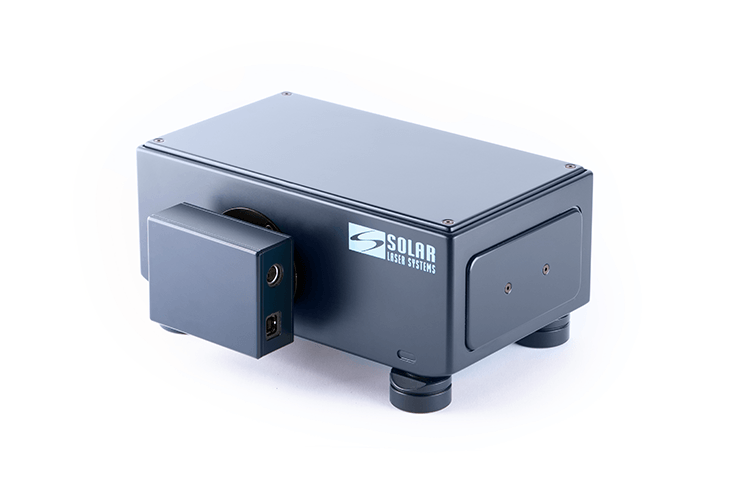 Contact a SOLAR LS specialist for more precise calculation of parameters for your spectrometer. 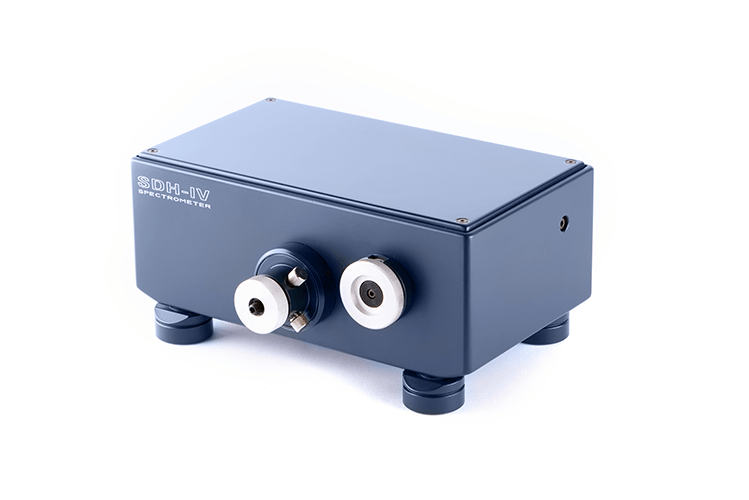 The SDH model can be triggered from your light source with standard TTL trigger pulses via the BNC-58 connector. The SDH is also able to produce TTL trigger pulses. 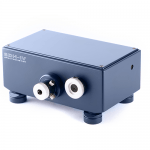 The SDH spectrometer can be supplied with VUV or FWF optical fibers with various lengths. Condenser PS-2 is designed for collecting light from a sample located at 40 mm distance within a wide spectral range and its effective transmission into an optical fiber or onto an entrance slit of a spectral device. Condenser PS-3 is designed for collecting light from a sample located at 29 mm distance within a wide aperture angle and its further transmission into an optical fiber or onto an entrance slit of a spectral device. Adapter FA-1 – achromatic adapter for focusing parallel beam to a fiber with 3D-alignment. Adapter FA-2 – achromatic adapter for focusing parallel beam to a fiber with an axial alignment. Cassegrain objectives allow collecting light from objects located at a distance of 3.5m to infinity. Diffuse attenuator FA-3 is designed to attenuate the laser beam while delivering it to a fiber. 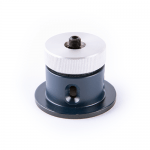 The SDH spectrometer can be supplied with a cuvette holder FA-10 and with fiber-optics immersion probes DipProbes with a set of interchangeable tips for liquid handling. Contact a SOLAR LS specialist to select the complete set of the device that meets the requirement of your instrument complex in the best way. 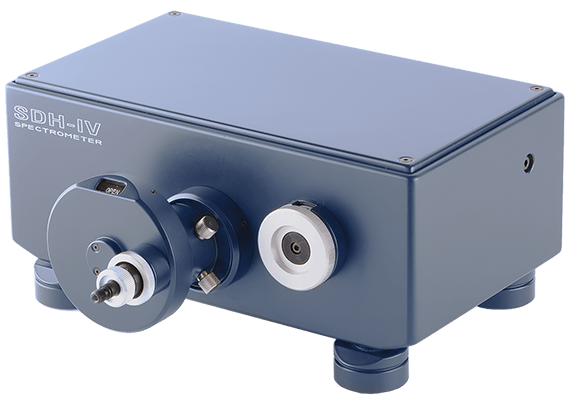 NewtonSeries, EMCCD DU970P-FI model (*), front-illuminated EMCCD sensor, UltraVacTM thermo-electric cooling down to -100°C, spectral range 400-1000nm, 1600*200pixels, pixel size 16*16µm, dual output amplifier, crop mode, Variable readout speed up to 3MHz, 16 bits digitisation. Upon Your request, the S100 spectrometer can be equipped with high-order separating compound filter designed for operation with broadband spectra. 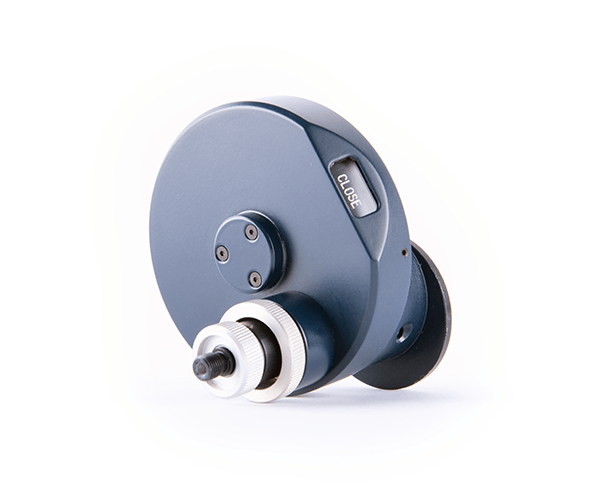 The S100 spectrometer can be supplied with VUV or FWF optical fibers with various lengths. • Condenser PS-2 is designed for collecting light from a sample located at 40 mm distance within a wide spectral range and its effective transmission into an optical fiber or onto an entrance slit of a spectral device. • Condenser PS-3 is designed for collecting light from a sample located at 29 mm distance within a wide aperture angle and its further transmission into an optical fiber or onto an entrance slit of a spectral device. 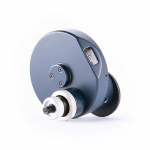 • Adapter FA-1 – achromatic adapter for focusing parallel beam to a fiber with 3D-alignment. 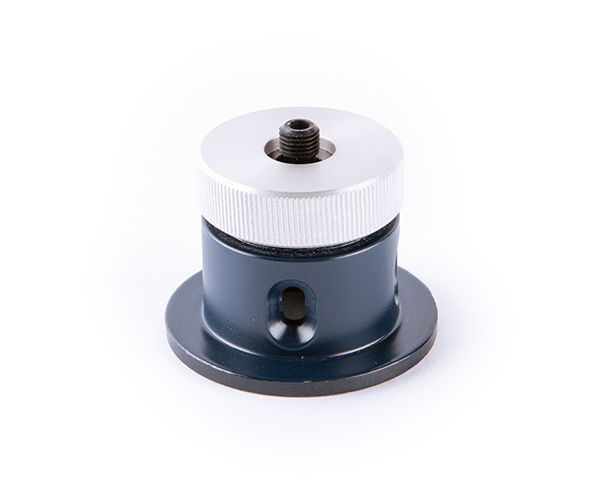 • Adapter FA-2 – achromatic adapter for focusing parallel beam to a fiber with an axial alignment. • Cassegrain objectives allow collecting light from objects located at a distance of 3.5m to infinity. 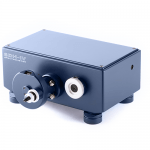 • Diffuse attenuator FA-3 is designed to attenuate the laser beam while delivering it to a fiber. • The S100 spectrometer can be supplied with a cuvette holder FA-10 and with fiber-optics immersion probes DipProbes with a set of interchangeable tips for liquid handling.